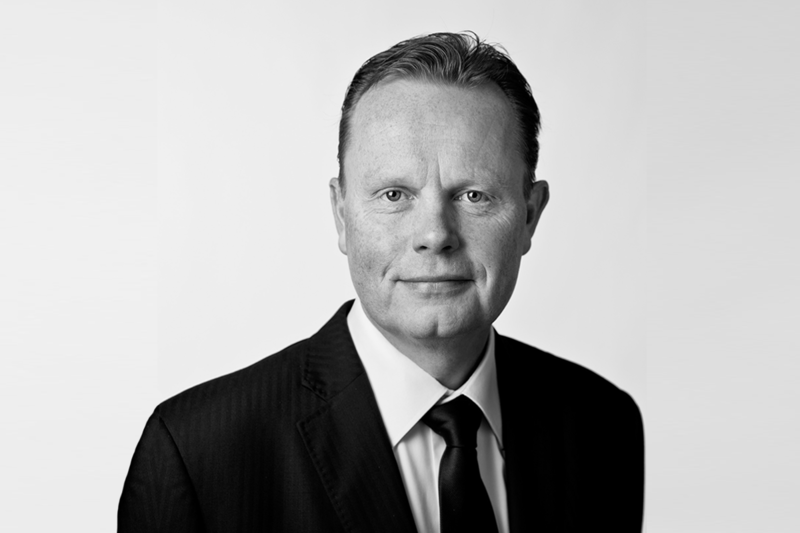 About us | Nexus Real Estate B.V.
We initiate and structure investments mainly in Dutch commercial real estate. We specialize in bringing change management to (distressed) asset and/or loan portfolios, by improving portfolio KPI’s through aggressive and intensive commercial asset management and by providing refinancing and/or exit strategies for stakeholders. We have the hands-on, entrepreneurial approach that today's dynamic market demands. Nexus’ principal owners provide a complementary and well-tuned team, with a combined experience in real estate of more than 45 years. We bring a broad experience in real estate investment, asset management, financial management, real estate financing as well as corporate finance and (re)structuring expertise. As a result, we are able to provide comprehensive asset and fund management capabilities. Previously FSA-registered as representative of CB Richard Ellis Indirect Investment Services Limited and CB Richard Ellis Financial Services Limited and authorised and regulated by the Netherlands Authority for the Financial Markets. 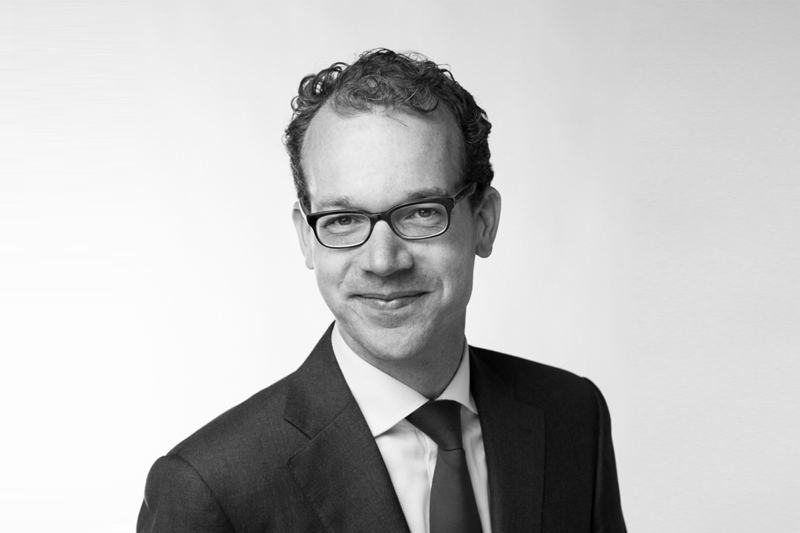 Pieter holds a Bachelor degree in Business Administration (Real Estate Management) earned at Hanze University of Applied Sciences in Groningen. 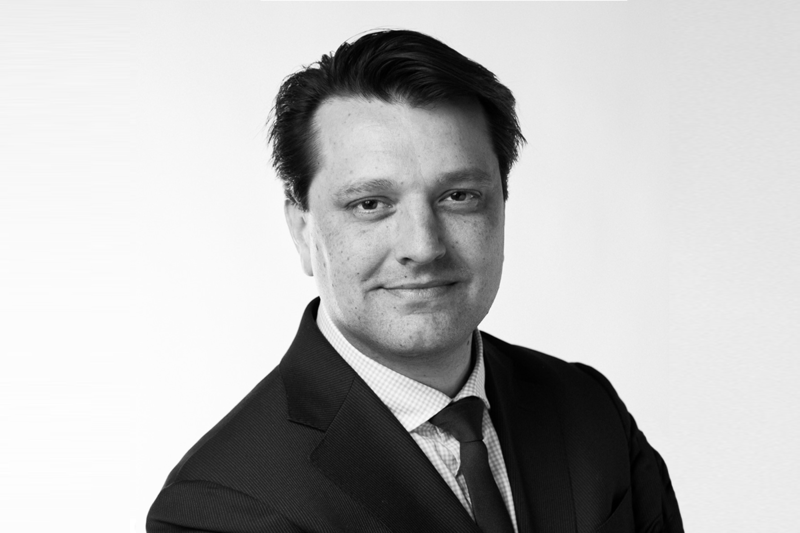 Paul studied at the Hotel Management School in Leeuwarden and completed several registered broker-valuer courses.